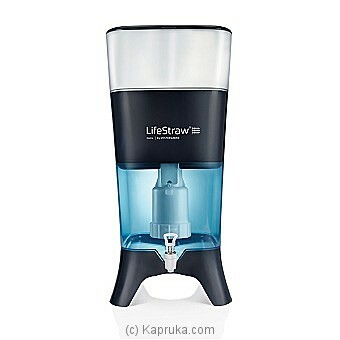 The newest LifeStraw® product available to the public is LifeStraw® Home, a counter top filter that is perfect for the supply of clean water for homes and businesses, and can be used in both humanitarian aid and domestic use. LifeStraw® Home is ideal if local water is of poor quality or for disaster response for households or emergency accommodation centres. Blue Bouquet Of Ferrero Roch..